Based in San Antonio, Texas, firm principal Justine M. Daly provides clients throughout South Texas, including the San Antonio metro area and often Laredo and Corpus Christi, with professional, loyal, and compassionate legal representation. Whether you are facing a family law dispute or immigration struggle, we will provide you with the legal support you need to move forward with your life. As founder of the firm, attorney Justine M. Daly believes that her mission is to protect clients to the fullest degree, while making the legal process as simple and painless as possible. Ms. Daly is dedicated not just to alleviating, but to eliminating the stress and conflict caused by your legal issues. Since 1993, she has practiced in all aspects of family and immigration law, trying hundreds of jury and non-jury trials at the County, District, and Appellate Court levels. Ms. Daly has also successfully advocated for clients in numerous mediations and arbitrations, forms of dispute resolution that can prove more efficient and cost-effective than lengthy court battles. 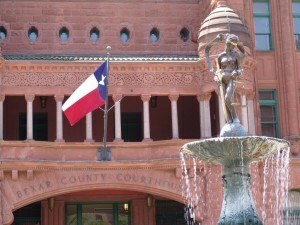 She is also a Specialist in Family Law, as certified by the Texas Board of Legal Specialization. As a seasoned litigator, Ms. Daly has received praise from clients, fellow attorneys, and Judges throughout San Antonio for her common-sense approach. To find out how she can put her skills and experience to use for you, contact the Law Offices of Justine M. Daly today. 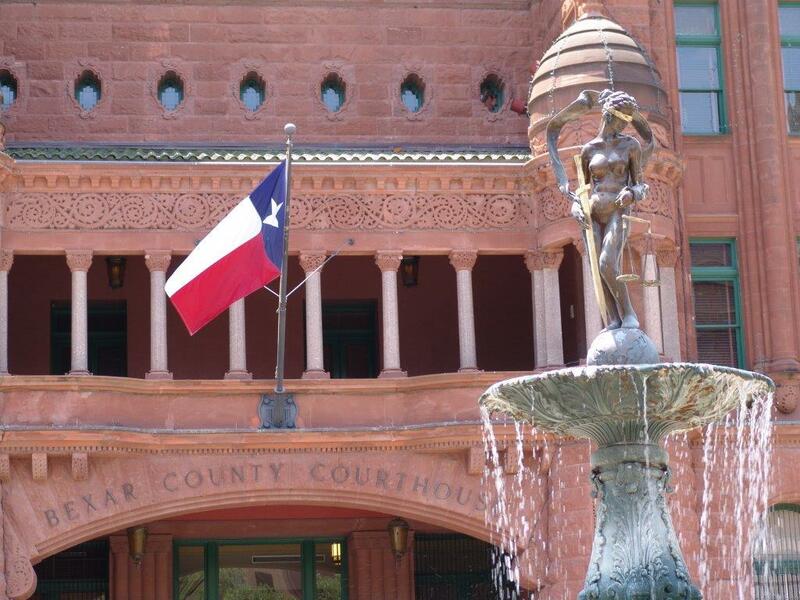 The Law Offices of Justine M. Daly is located in San Antonio, TX and serves clients in and around Universal City, San Antonio and Bexar County.